Project Architect, Bengal Institute for Architecture, Landscapes and Settlements. 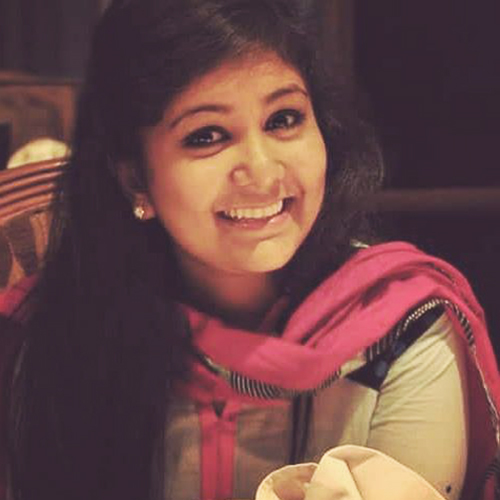 Rifat Ara Mostofa has completed her Bachelor of Architecture from BRAC University (December 2016). She worked as an Architect for Studio Morphogenesis for a few days. As her interest lies in the growth of society, culture and ethnic traditions she is still exploring them and learning. She also has an interest in community architecture and development,As a result she worked as a volunteer in Platform of Community Action and Architecture (POCAA). She is passionate about knowing and learning indigenous culture, architecture and lifestyle. She also enjoys working with urban issues and city planning.She loves to travel and photograph while traveling.